VtWProductions: No Excuses - Many things! No Excuses - Many things! This week, smugness. The guys discuss cross platform games and the problems they present. Gawker has been auctioned off to an unlikely buyer, smugness ensues. 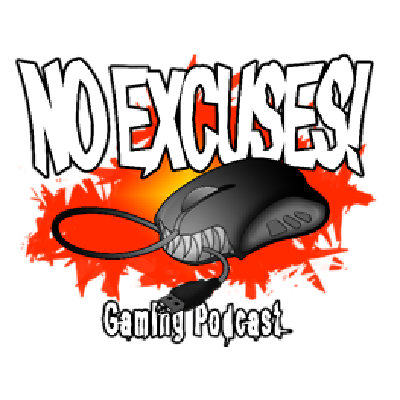 Plus the many lies of Blizzard, the bizarre rules of Nintendo ID's and prelaunch invasions for fun and profit! We launched our first series of videos this week, about three idiots running Warcraft dungeons that they have neither the skill nor the gear to attempt. Screaming ensues. Take a look and tell up what you think! Finally, our episodes will now also be uploaded to Youtube! if you feel like watching some random gameplay while listening to our audio shenanigans, please check it out.